With WICKED arriving in just a matter of weeks, Perth has caught WICKED fever! Perth will play host to the famous WICKED legs. Can you find them in the CBD from 18 to 24 April? 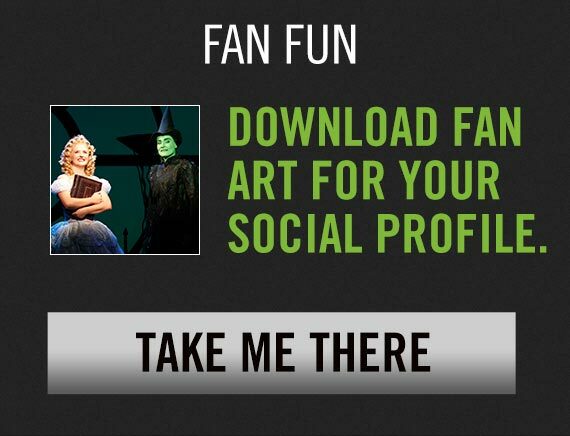 Take a photo of the legs and post to Instagram using #wickedinoz for your chance to win some thrillifying prizes. If you are visiting Perth Airport between 1 and 29 May, be sure to visit our swankified costume exhibition. WICKED is a visual masterpiece with more than 350 costumes, 80 hats and 75 wigs created to transform the cast into the citizens of Oz. From angry mobsters to school students, goats to monkeys and princess gowns to witches wardrobes, Susan Hilferty’s costumes are all truly exquisite. Now, Perth has the chance to see them up close and personal. Stay tuned to the WICKED Facebook page for more information on upcoming WICKED events in Perth.